A foul smell or the inability to flush or drain your toilet or tub may indicate that you’ve got a growing problem: a sewage backup. At the point when you can actually see the backup, the problem may have been festering for months. That’s why it’s so important to call a professional plumbing company, and the sooner that company can respond, the better. 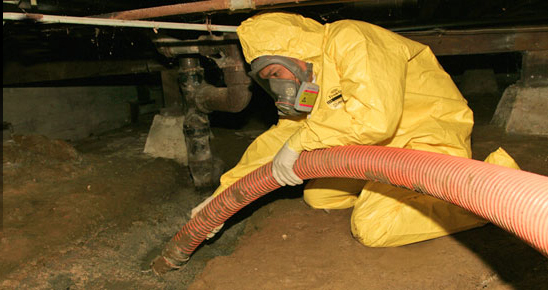 Waiting allows the sewage to continue damaging your home and health. A sewage backup is, at best, a dirty situation. However, it can affect your health as well of that of your family and pets. Sewage backup can have far-reaching consequences, too, if it contaminates ground water or soil. Cleaning up the foundation of your home or property after a sewer backup or burst sewage pipe is necessary if the area has been contaminated. Professional plumbers will start by removing water that can damage your property and harbor bacteria that’s bad for your health. They’ll also help prevent the area from growing mold and mildew and causing more problems to your family in the future before moving on to repairing the damage done to your walls, floors or pipes due to sewage. Finally, you’ll want to replace your faulty plumbing with plumbing that will be able to handle your sewage needs in the future to prevent future backups. You don’t have to go through the same issue all over again.